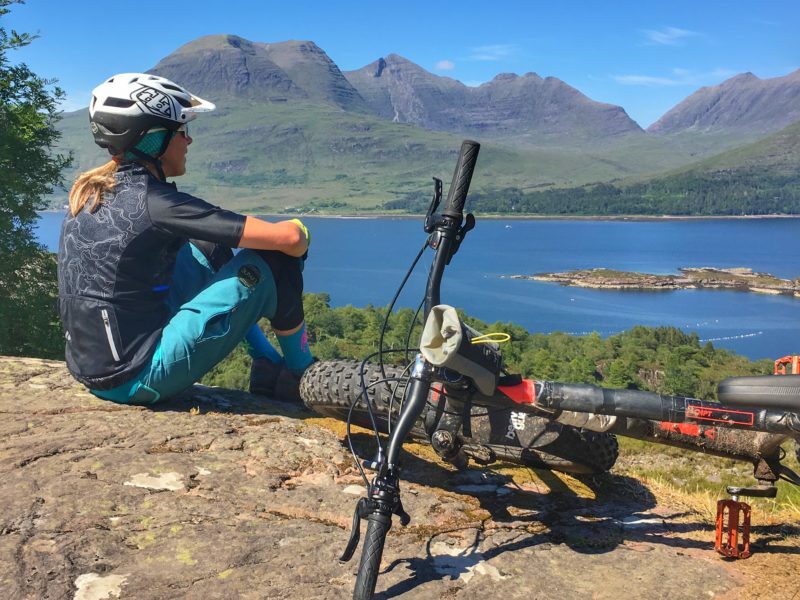 ‘Tis the season to get geared up! 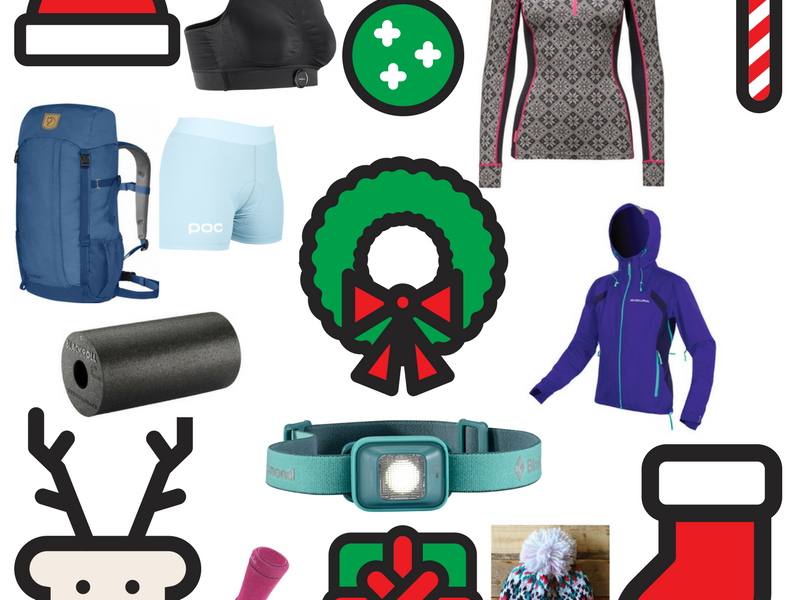 Our Christmas List is packed full of gift ideas for the outdoor loving lass in your life. 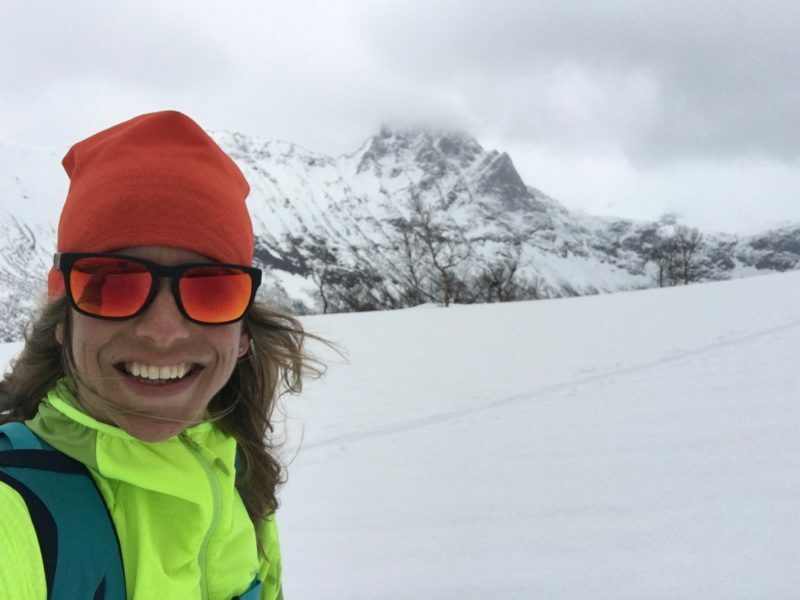 If you’re moving at speed in the mountains this winter then you need the Dynafit Elevation Polartec Alpha Jacket in your life. 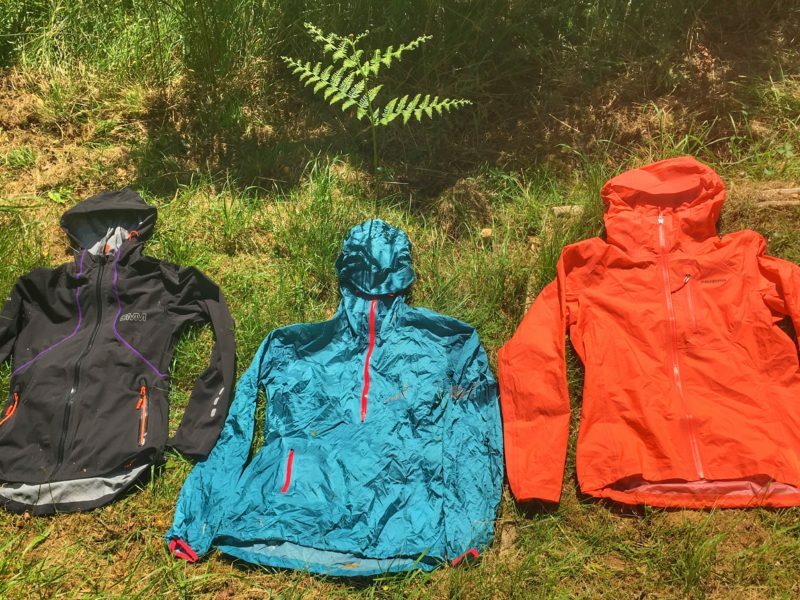 You Ask, We Answer – Three of the best lightweight waterproof & breathable jackets on the market right now. 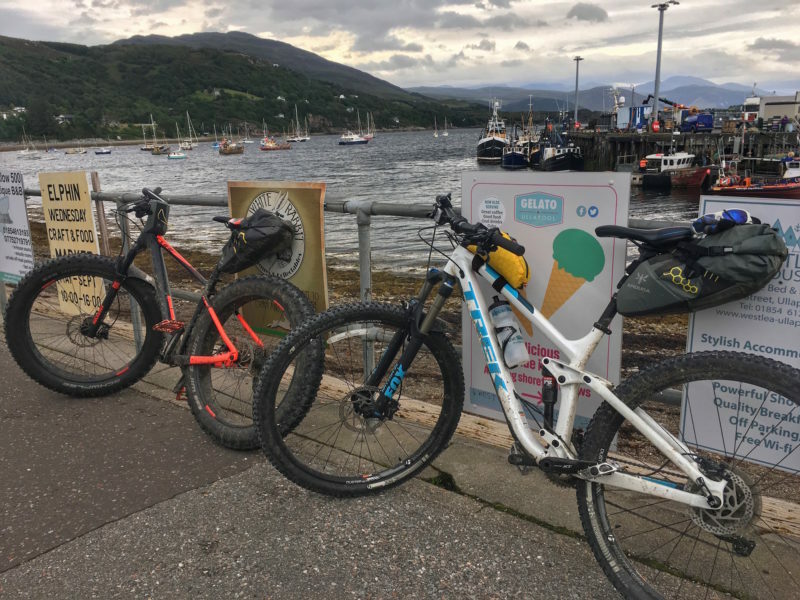 If you’re keen to get a taste of wilderness off road riding but partial to ending the day in a pub with a well earned pint in hand, then the coast to coast route that we took from Ardgay to Ullapool will be a winner every time. 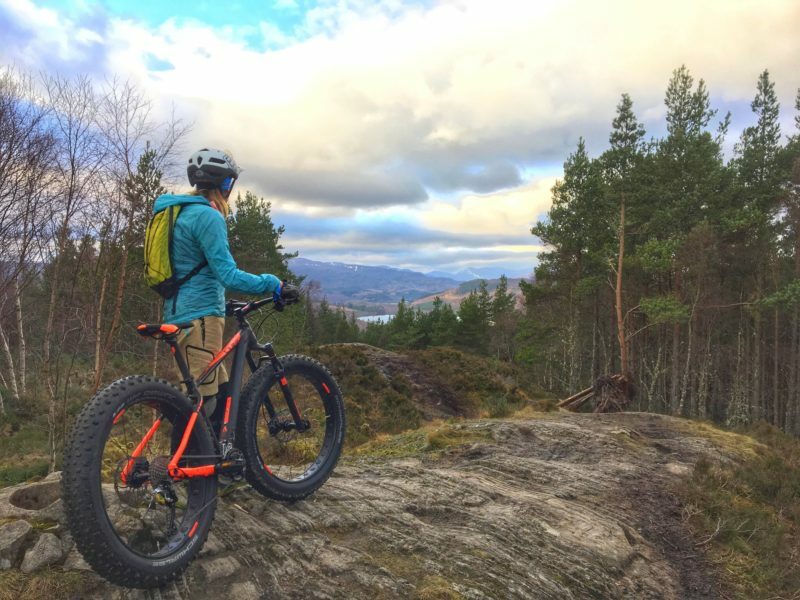 When a stubborn ankle injury put an abrupt halt to my running career earlier this year and shoved a rather sh*t-shaped spanner into my plans for 2017, it was time to look elsewhere for that much-needed wilderness fitness fix.